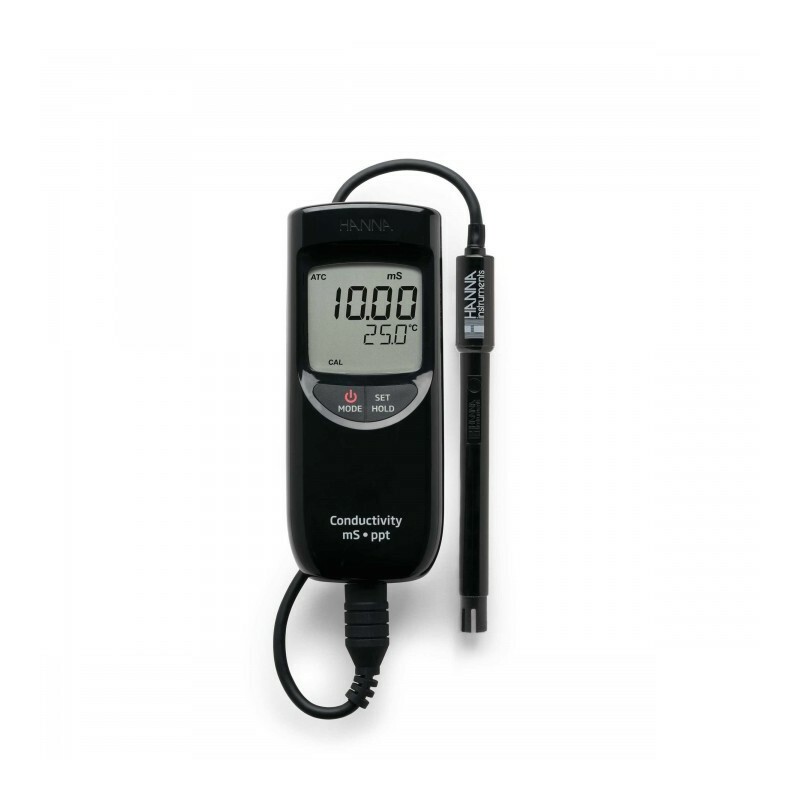 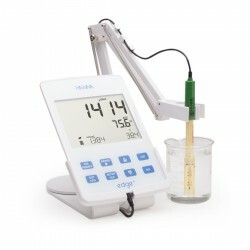 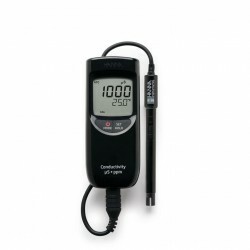 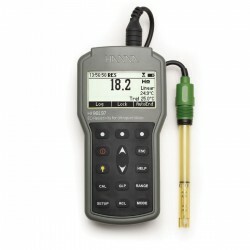 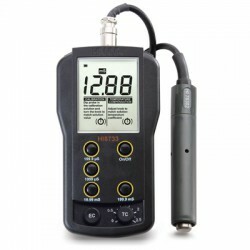 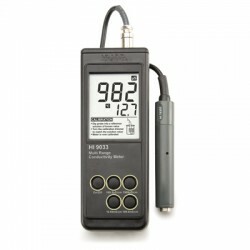 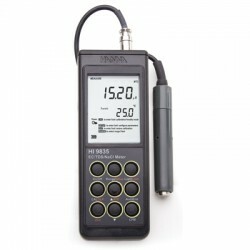 > Conductivity/TDS> Portable meters>Conductivity/TDS/°C Meter High Range New model ! 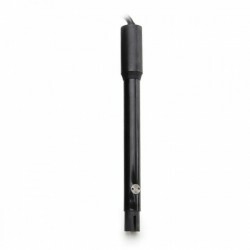 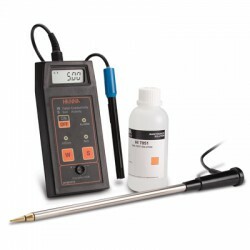 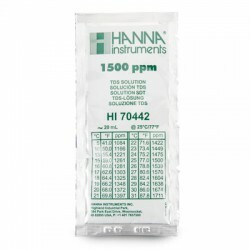 The HI 763063 EC/TDS/temperature probe resists clogging and is easy to clean. 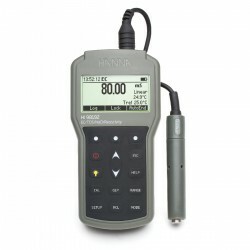 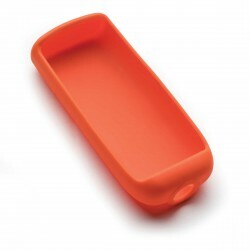 HI 99301 is supplied with HI 763063 EC/TDS probe, batteries, instructions and rugged carrying case.